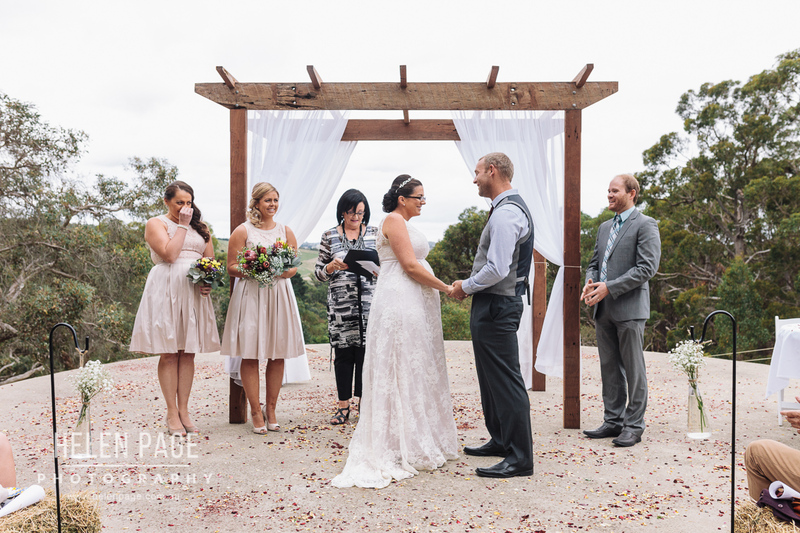 Fielke’s Shed in Mylor played host to the marriage of Karlie Cotter and Mark Bowes.Kylie and the girls got ready at Cladich Pavilions in Aldgate. 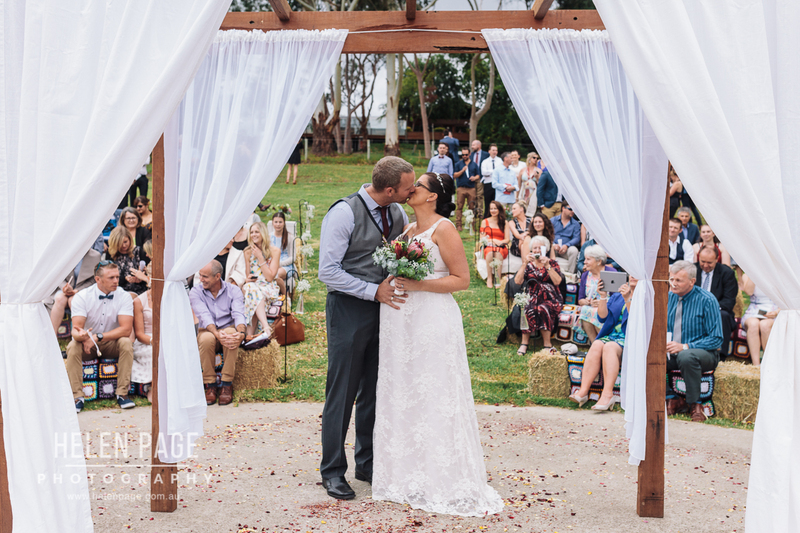 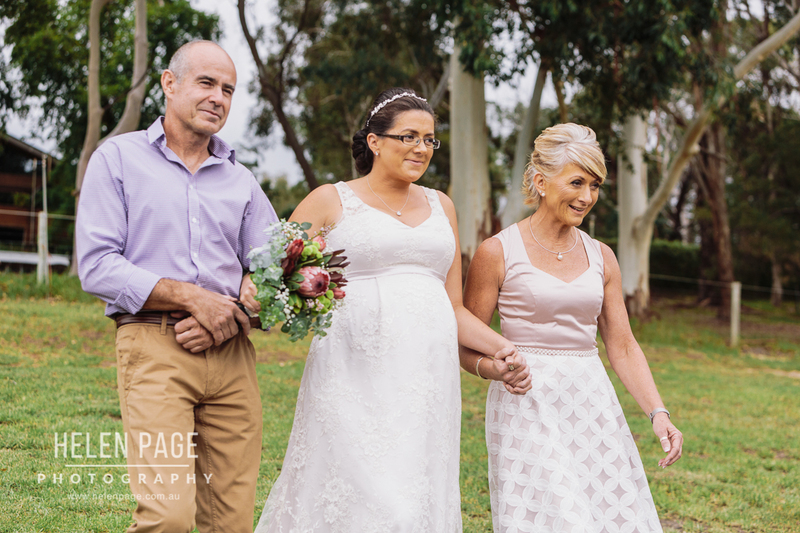 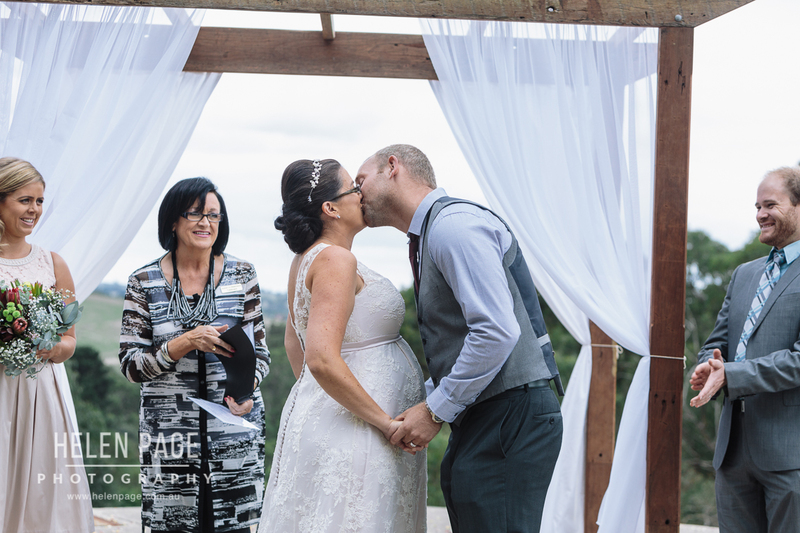 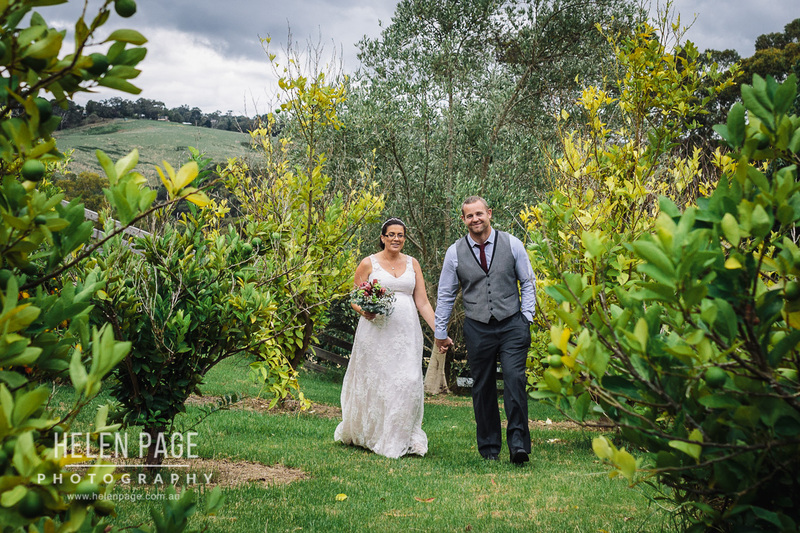 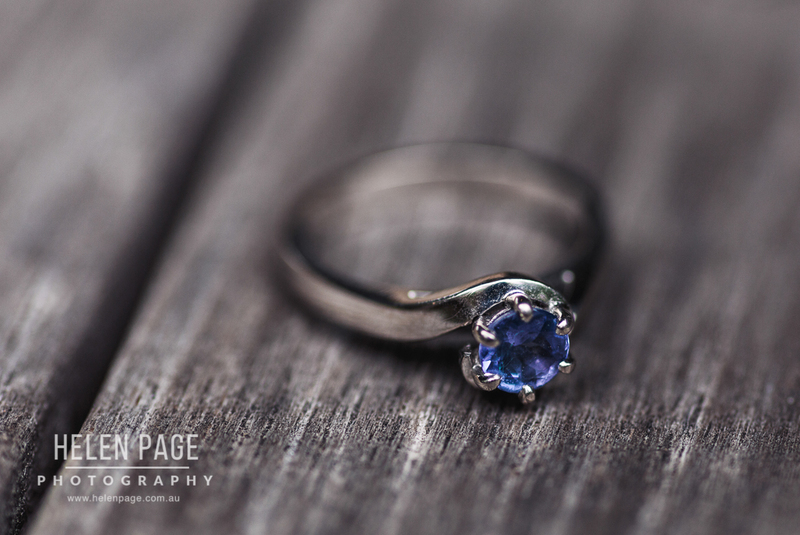 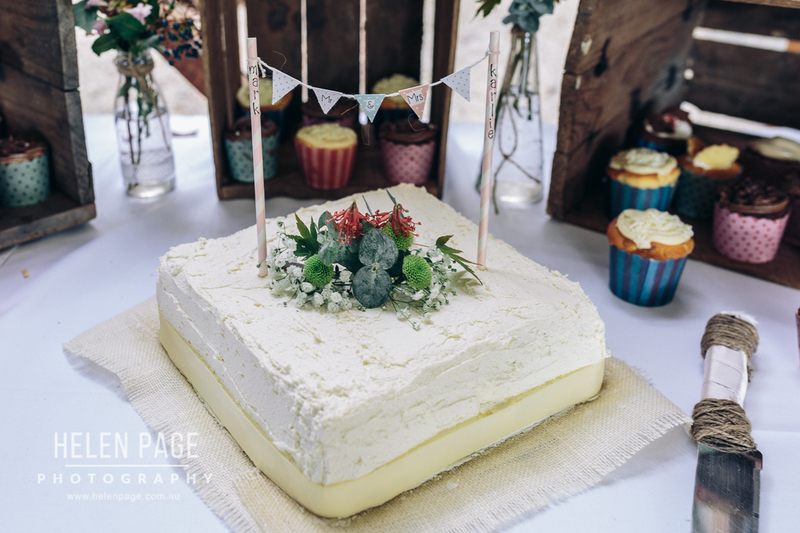 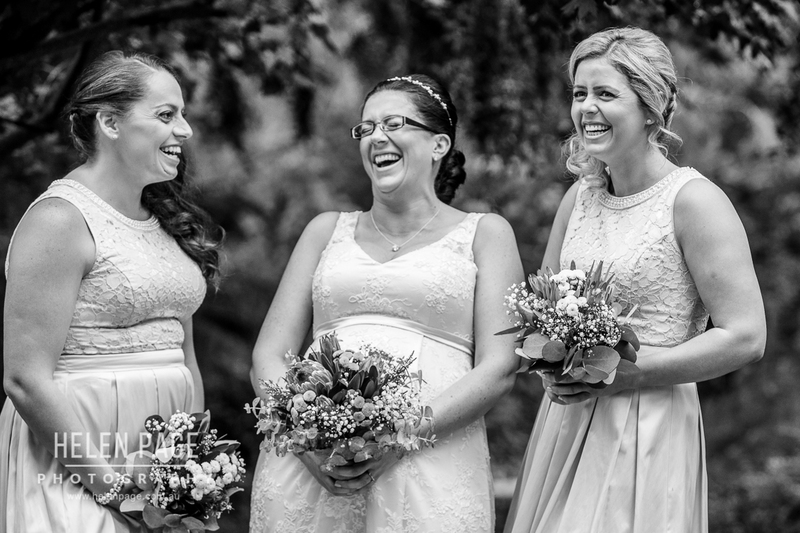 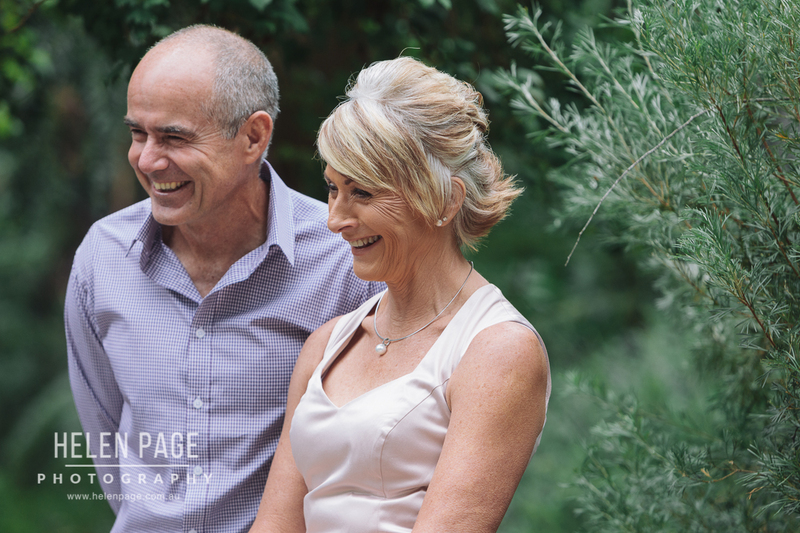 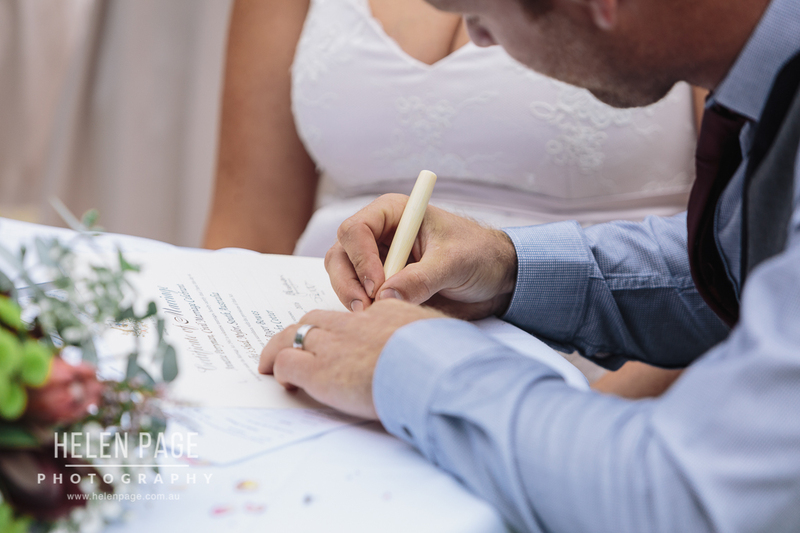 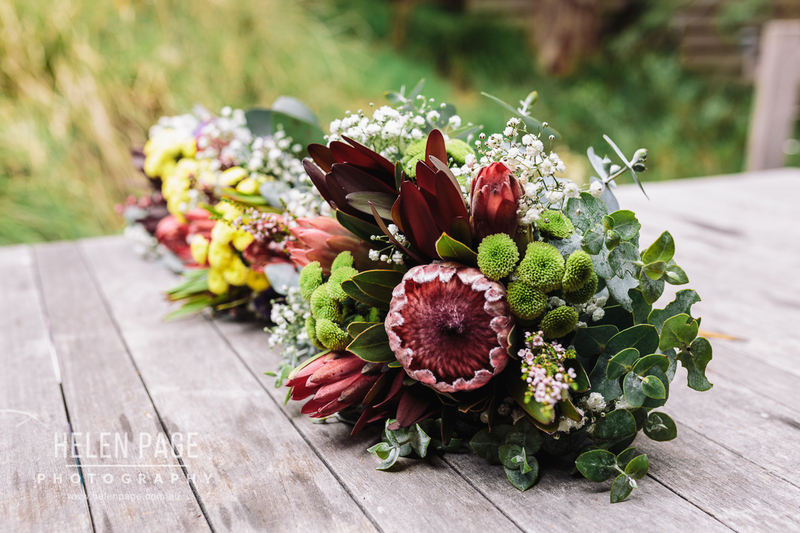 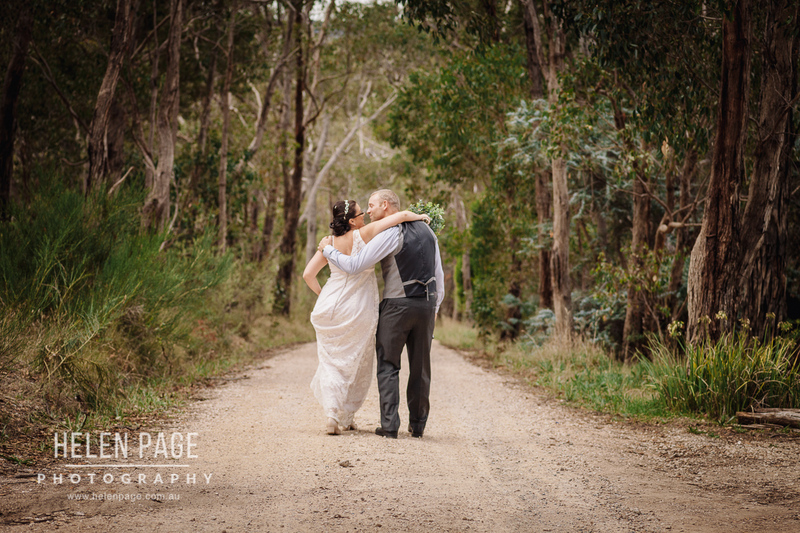 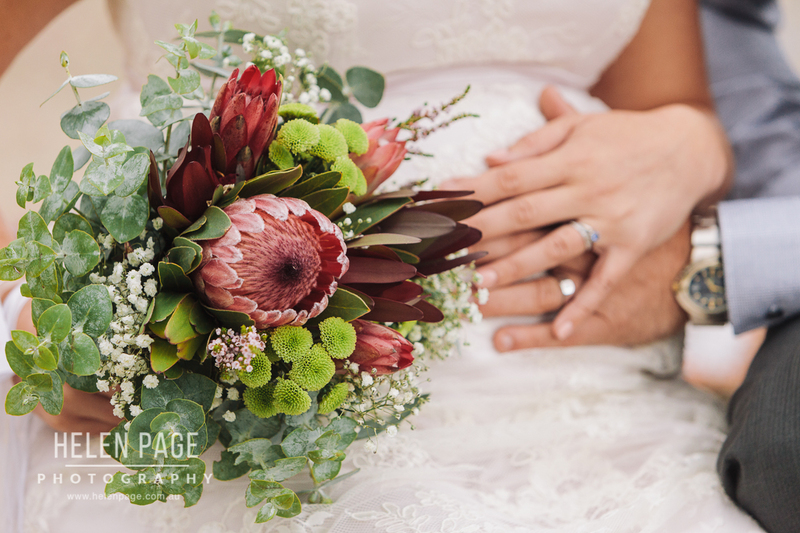 It really was a pleasure to be a part of the wedding and I have so many photos it has been really hard to keep the numbers down .. so I have a bigger gallery online here: Karlie and Mark’s Wedding at Fielke’s Shed Mylor. 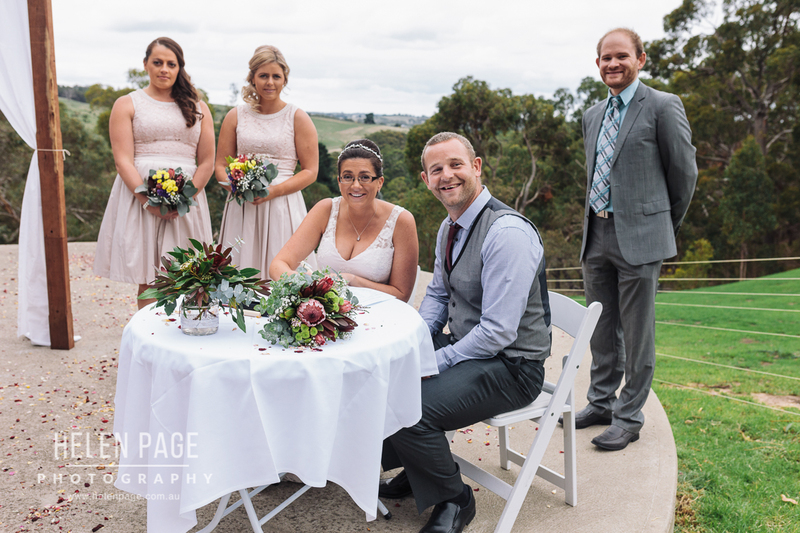 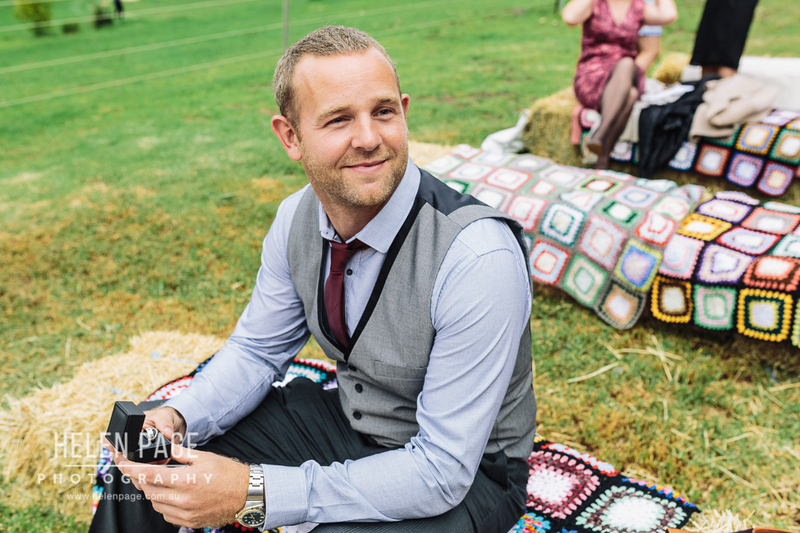 Karlie and Mark were expecting their baby in 2 months time so the wedding was very much about family, friends and fun. 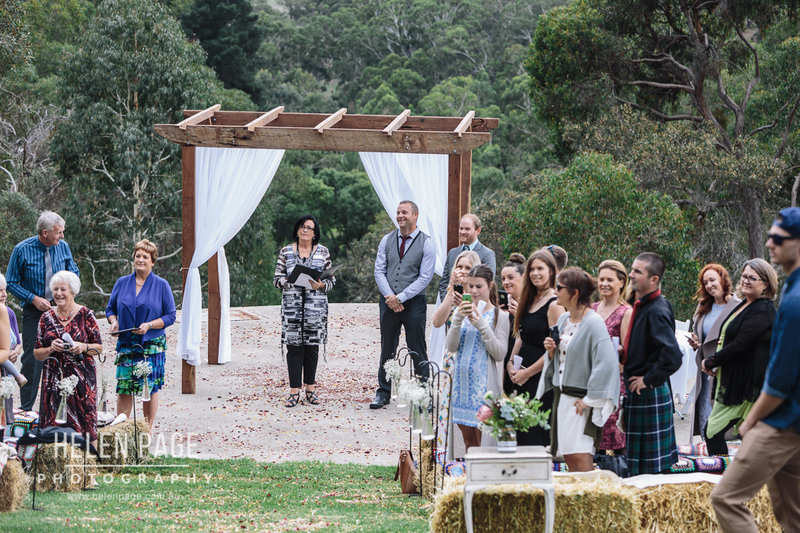 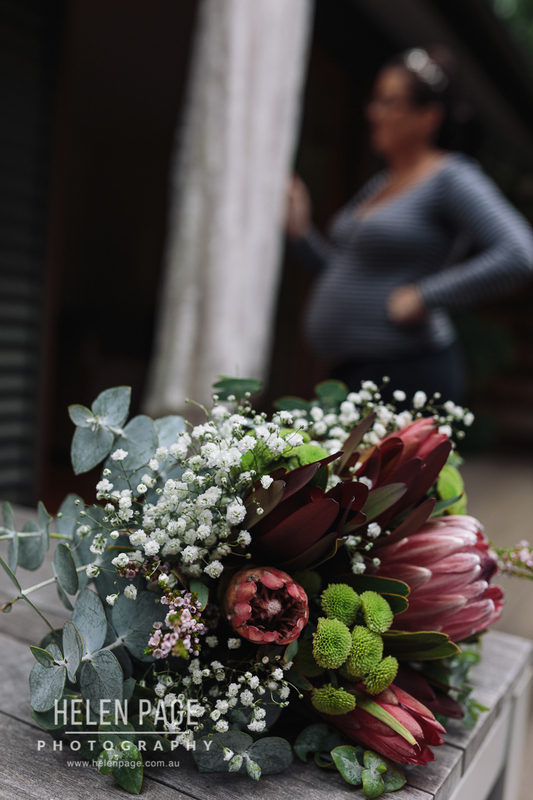 Read more via Adelaide Hills Magazine. 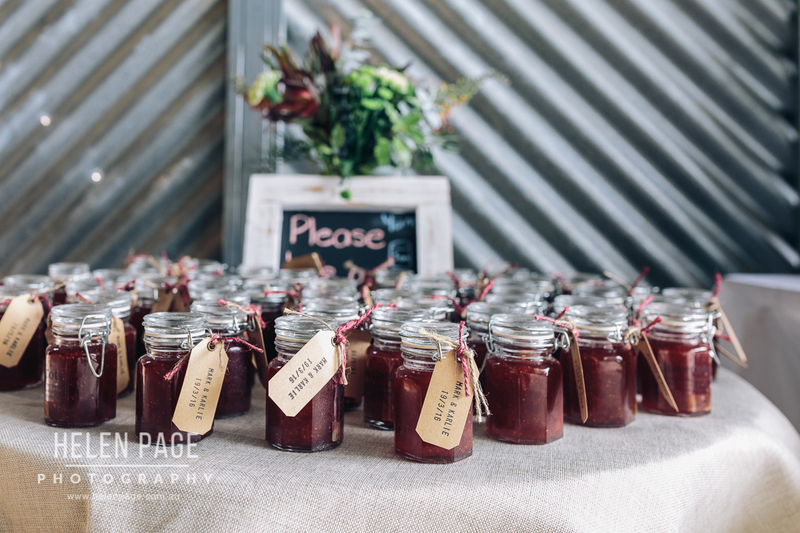 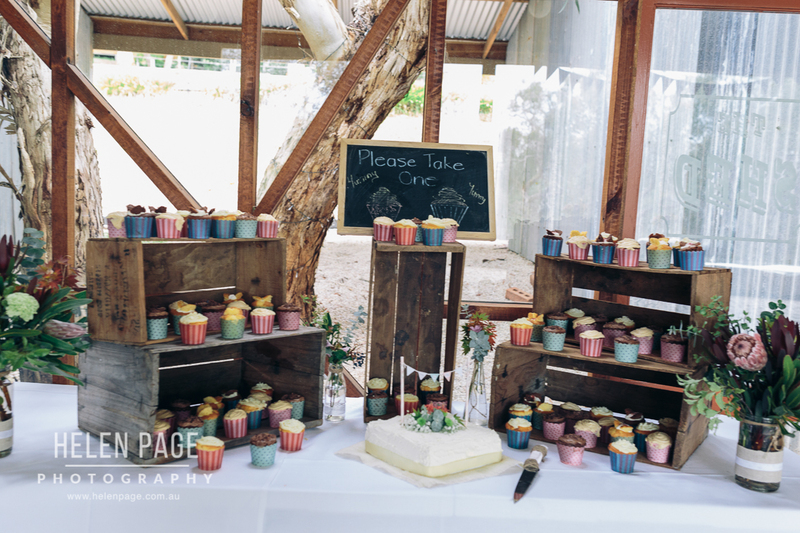 Reception: Fielke’s Shed, Mylor South Australia , Adelaide Hills. 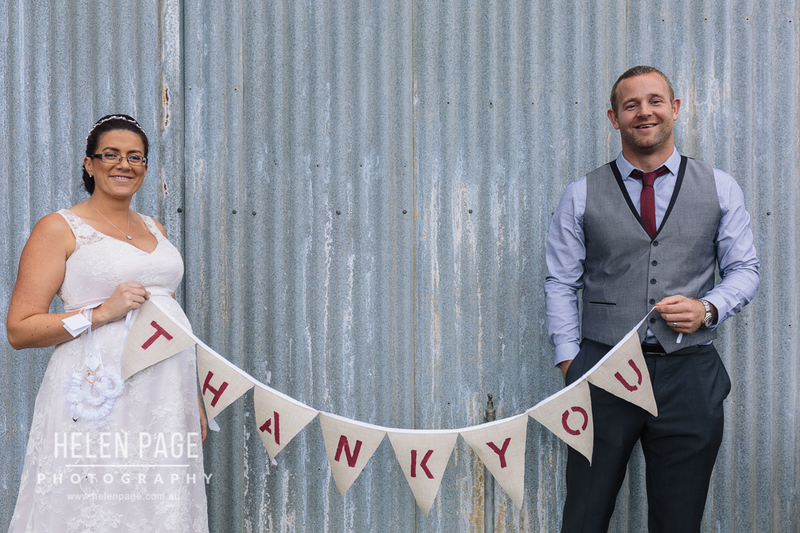 of my online pages/social media, please ask.